October is Sudden Cardiac Arrest Awareness Month, and our intention is to help raise awareness for Sudden Cardiac Arrest and what can be done to help save lives. Our commitment to helping save lives is deeply rooted in a strong dedication to improve patient survival. For over 50 years, we have strived to continuously develop needs-based products and solutions that make an impact in everyone's life. 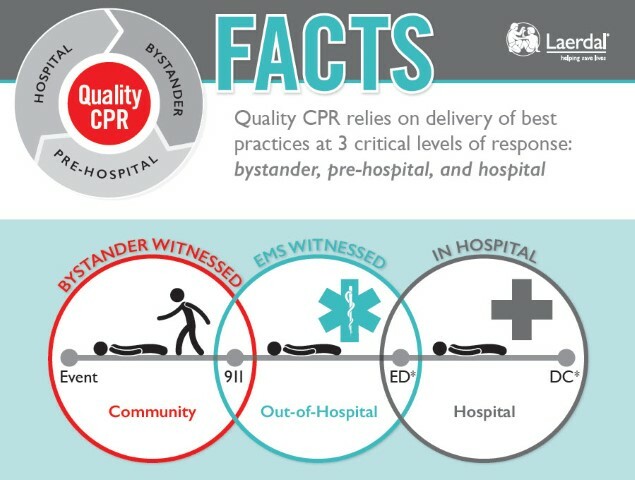 We believe that by implementing community CPR programs for laypeople and high-quality CPR programs for professional healthcare providers, we can help increase survival rates in our society. 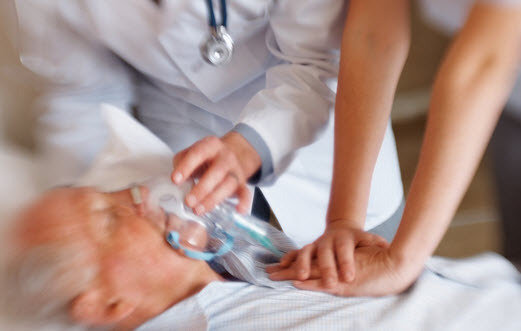 Early defibrillation, within the first 5 minutes, is a key step in the Chain of Survival. 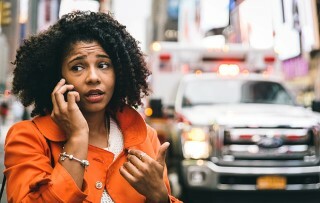 With easier and more efficient training solutions, more laypeople could be equipped to function as first responders in the community.